Provide detailed answers to questions, particularly behavioral or situational questions. 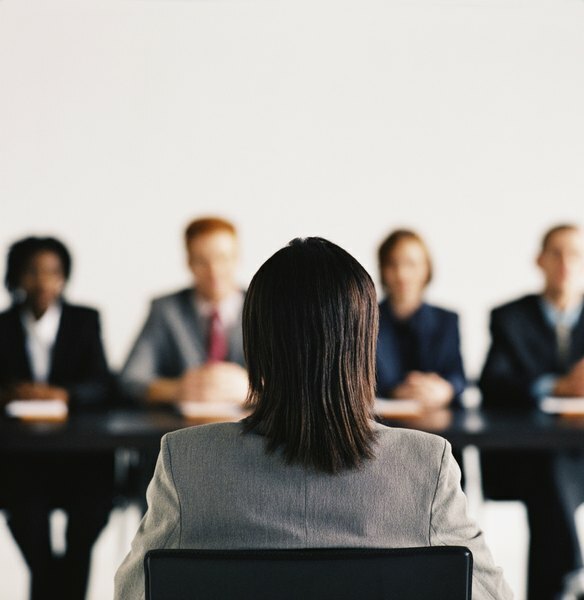 Standardized interview protocols help ensure that companies judge all job candidates fairly. Imagine how hard it is to keep candidates straight after a long day of interviewing. Was the first candidate the database whiz or was that the third candidate -- the one who kept mispronouncing the company’s name? 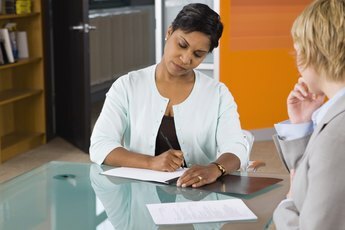 As a job candidate yourself, understanding how the standardized interview protocol works will help you prepare for your interview. You might be told in advance that the company uses a standardized interview protocol. If so, ask who will conduct the interview. In some cases, you might have one-on-one interviews with a human resources recruiter or hiring manager. In others, you might face a panel of interviewers. The panel might include the HR recruiter, the hiring manager, a potential co-worker or two, and maybe someone from another department who will work closely with you if you’re hired. Whenever possible, find out the names of the interviewers or the panel ahead of time. Take a quick look at their biographies on the company website or search for them on social media websites. You just might discover that you once worked for the same company or went to the same university. After a few minutes of small talk, one of your interviewers will probably discuss the format of the interview. She might give you a brief overview of the position, tell you how long the interview will last and explain how much time you’ll have for questions at the end of the interview. Each interviewer uses a rating form to score your answers. The form also includes space for notes or comments. Don’t worry if interviewers seem to spend more time looking at their papers than at you. They’re busy rating your answers and are listening, even if it doesn’t appear that way. 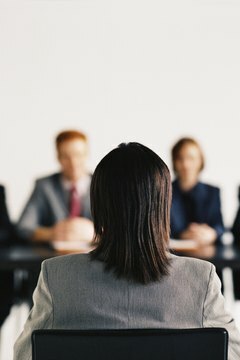 Under standardized protocols, the interviewer asks each candidate the same questions in the same order. For example, you might be asked questions about your skills and experience. These questions help the interviewer or panel decide if you have the basic skills needed for the job. 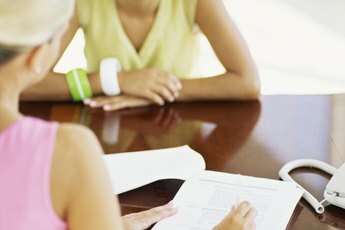 Behavioral and situational questions are also common during a standardized interview. With behavioral questions, you are asked to discuss your past work experiences. With situational questions, you are asked to explain how you would handle a particular hypothetical situation, such as dealing with an angry customer. The interview will probably end after you have the opportunity to ask a few questions of your own. After you leave the room, each interviewer adds up your scores and comes up with a total. Totals from each form are added together and divided by the number of interviewers to determine an average score for your interview. This score allows the company to very quickly determine how candidates measure up. If your score is the same or very close to another candidate’s, the company might compare the scores for certain questions or review the interviewers’ notes to help them decide who gets the job. 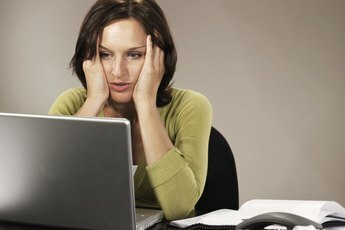 Is It Bad if I Keep Repeating Myself in an Interview?